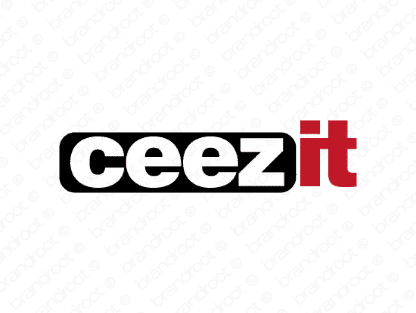 Brand ceezit is for sale on Brandroot.com! A fun spelling of "seize it" that conveys momentum and inspires action. Use it to get your customers off their couches and on their feet working towards their goals. You will have full ownership and rights to Ceezit.com. One of our professional Brandroot representatives will contact you and walk you through the entire transfer process.